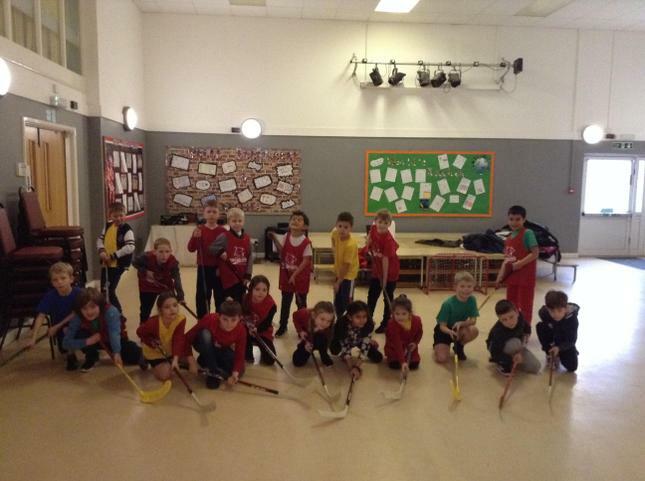 Year 3 have been busy this week! 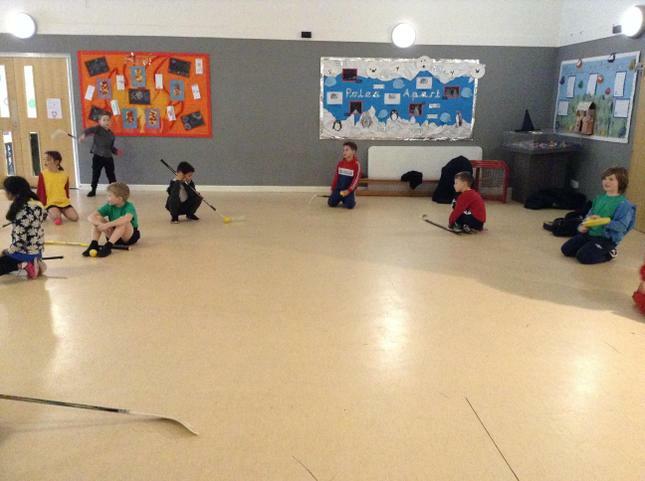 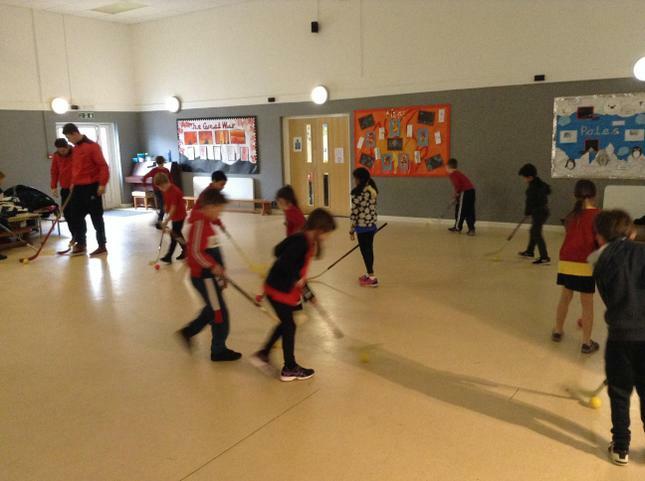 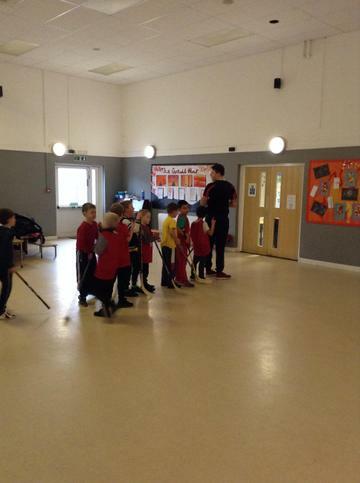 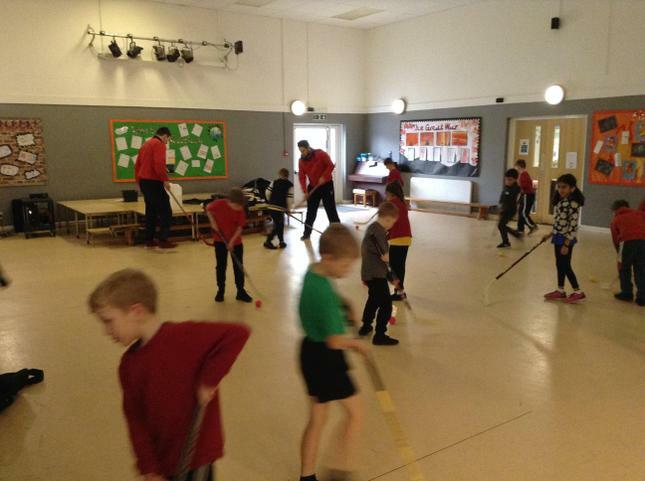 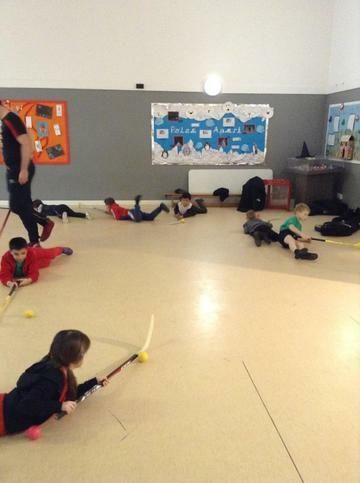 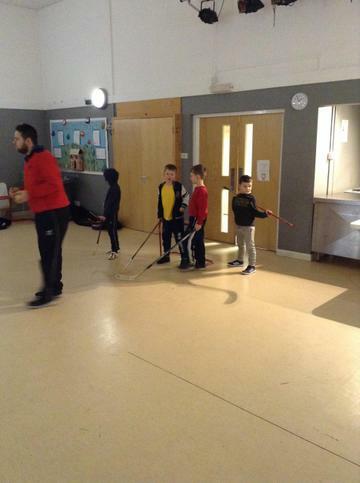 Unfortunately, we were unable to go ice-skating this week but were lucky enough to have Swindon Wildcats come in and give us a street hockey session instead! 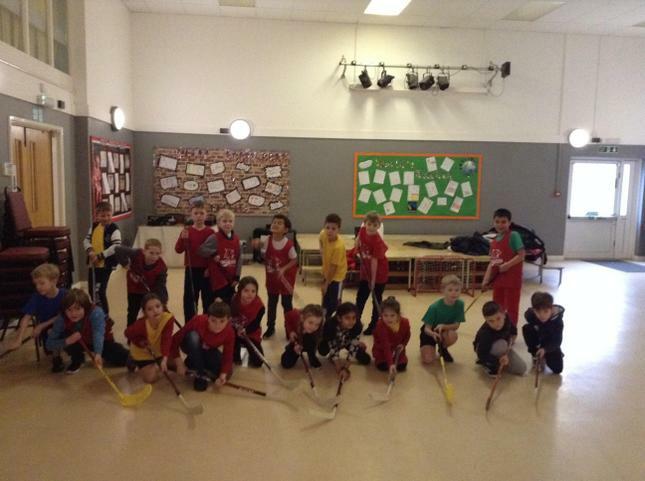 The children had a great time and showed some real talent. 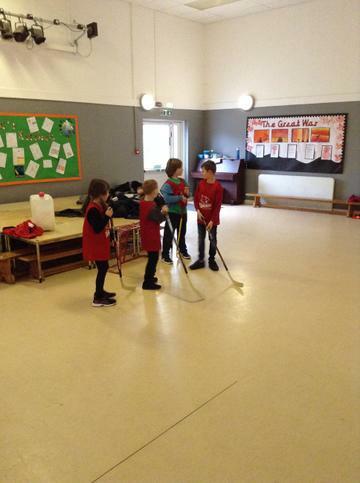 Robby and Dave were very impressed. 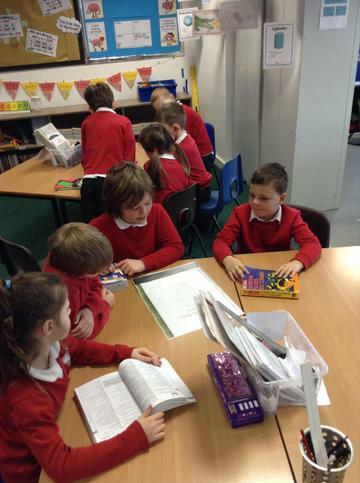 In English this week, our focus has been poetry! 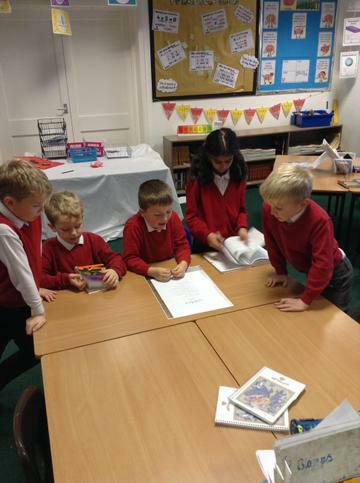 We began the week by reading poems from the book The Lost Words. 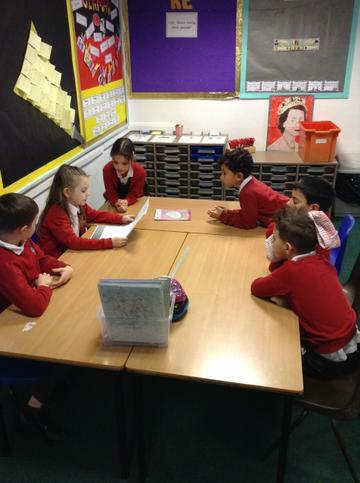 We rehearsed and performed some of the poems to the class. 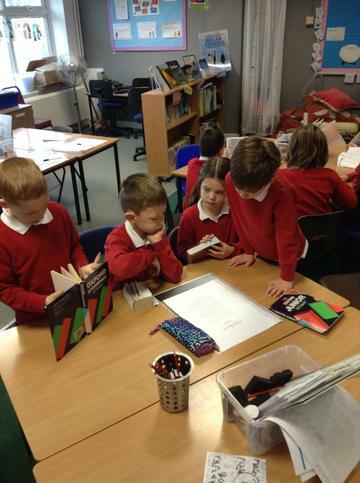 We then decided to focus on dandelions to write our own poetry. 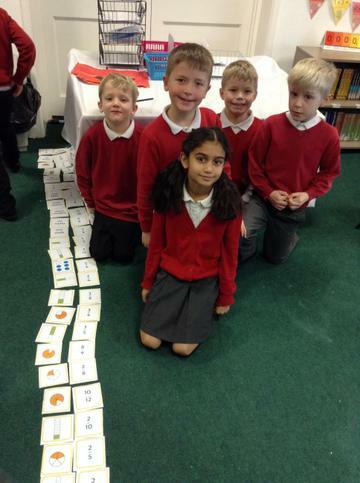 The children wrote some excellent poems and decorated them beautifully. 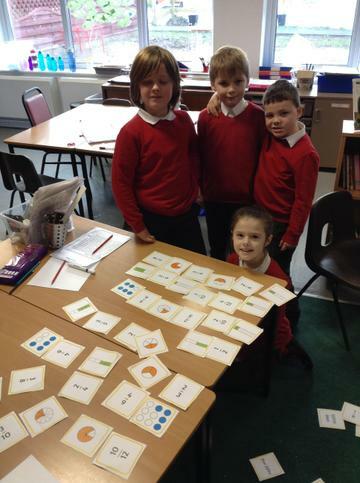 Year 3 started fractions in Maths this week. 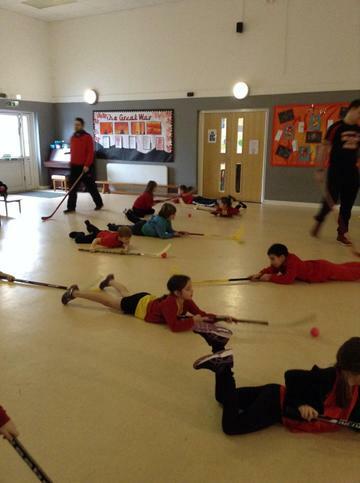 They have worked so hard and have fully understood everything we have learnt. 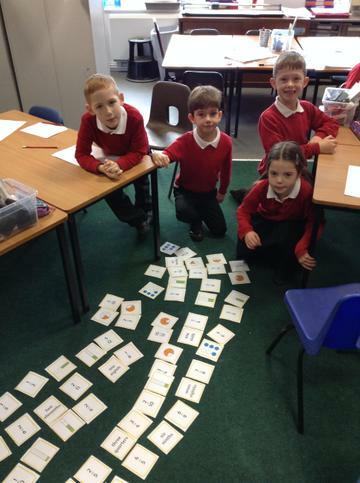 We will continue with fractions over the next couple of weeks and again, it will still be really helpful for the children to practice their times tables at home as this links with fractions. 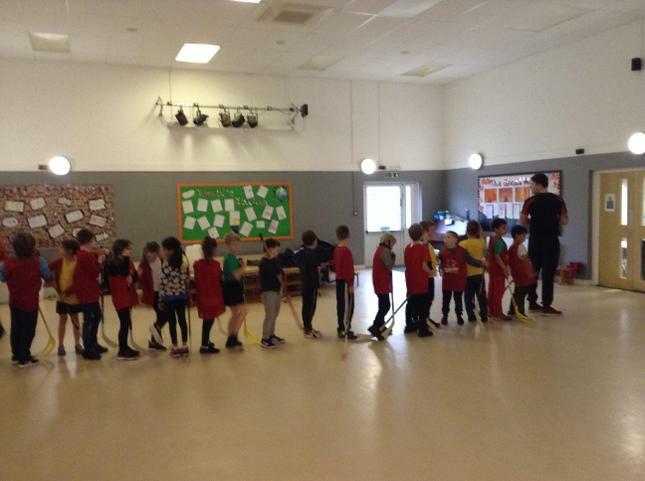 Keep an eye out on DB Primary for this weeks task! 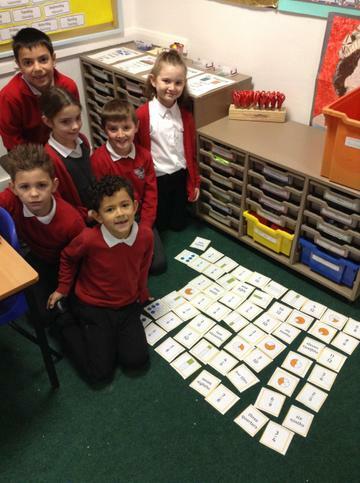 It would be great to get as many children as possible to complete it each week.